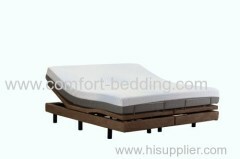 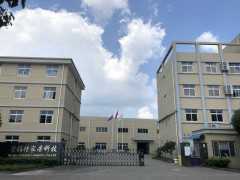 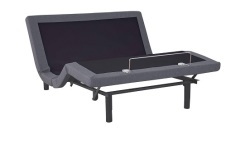 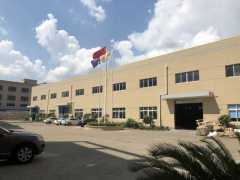 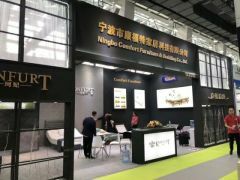 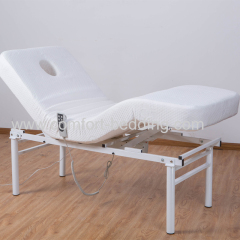 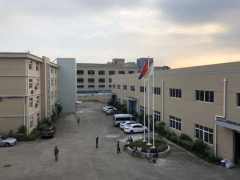 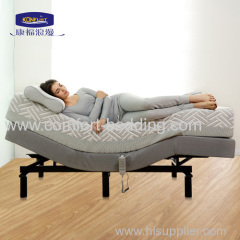 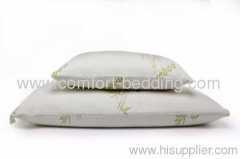 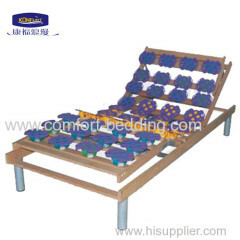 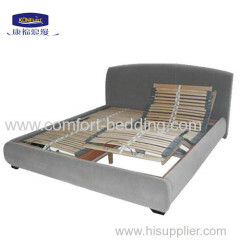 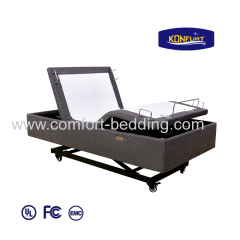 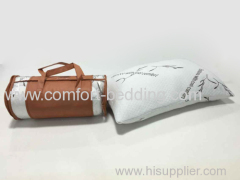 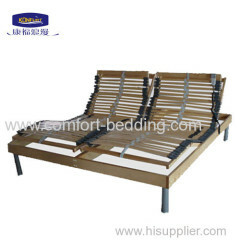 Established in 2006, We are a factory specializing in research, design, manufacturing healthcare products, include adjustable beds, memory foam mattress, pillow and chairs.We are dedicated to being the most reliable supplier in China market. 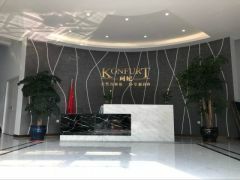 We would like to share konfurt quality and service with the whole world. 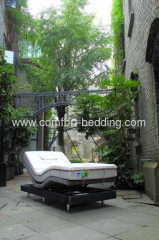 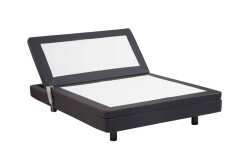 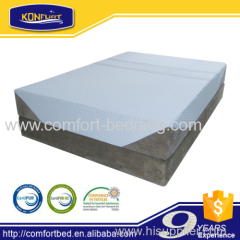 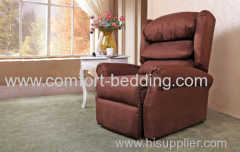 all kinds of memory foam mattress with 8",10",12",14".